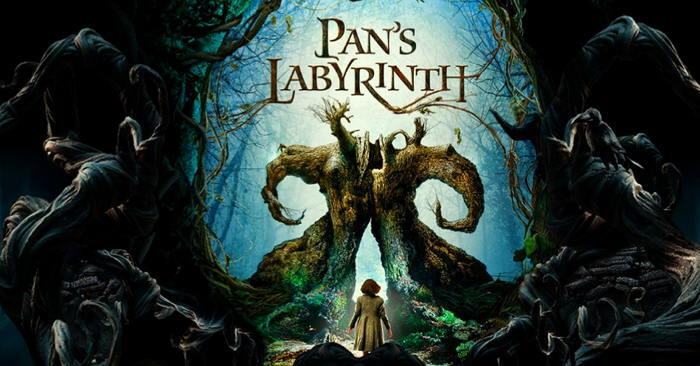 The film Pan’s Labyrinth was acclaimed for its powerful story and richly beautiful as well as terrifying images. In her book Archetypes for Writers, Jennifer Van Bergen affirms that “Writing takes place in the subconscious. Some people view the subconscious as merely a dumping ground for stuff the conscious mind cannot or does not want to handle. Also see her article Archetypes for Writers, and my post Dancing with our unconscious. Being creative and realizing our talents as an artist or any identity we want to be involves self-awareness and respecting who we really are, including our unconscious depths. Many writers and other artists attribute creative thinking and inspiration to the subconscious. “For some reason these periods of intense concentration tend to reduce my need for sleep, much like doing an extended meditation. … I’ve never been into drugs, but I have to imagine there are drugs that could induce something similar to this state of being. 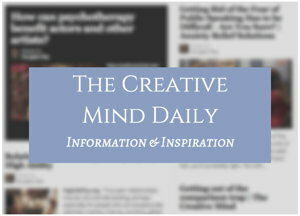 From his article My Experience of Creativity.